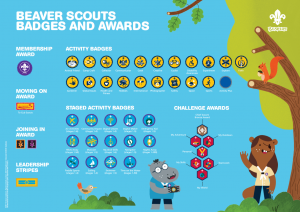 Check out the Badges and Awards our Beavers can Achieve. 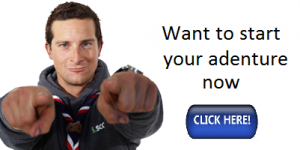 Plan them round the Animal Friend Activity Badge. Before you try them, what do you think might happen? 2. After you do your experiments, tell other Beavers what you saw and discovered. Try to explain why it happened.